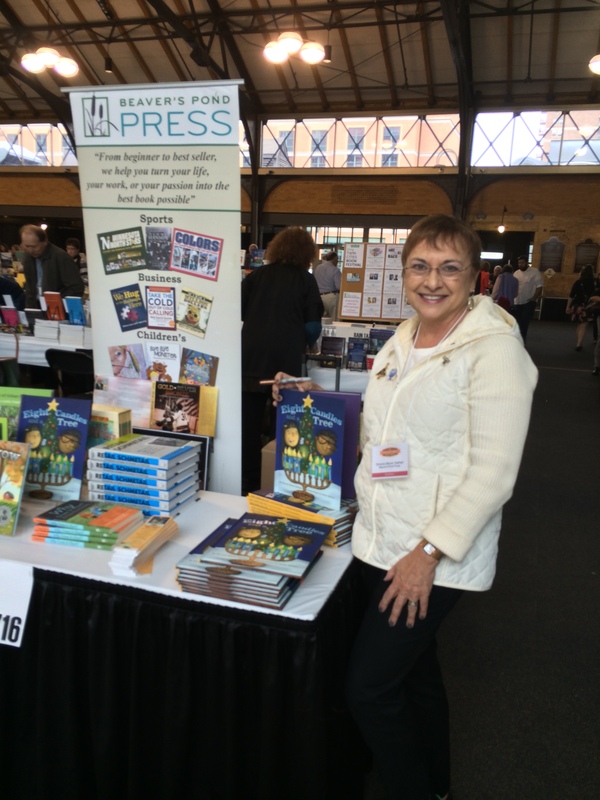 Signing my books at the Heartland Fall Forum, an annual conference for independent book sellers based in the mid-West, was a positive and inspiring experience. My book was well received, and I especially enjoyed talks by children’s book authors Judith Viorst and Rosemary Wells. I was pleased to see that the pendulum seems to be swinging back towards embracing and supporting independent local bookstores, recognizing that their book-loving staff can immediately recommend any type of book, and also that local bookstores contribute meaningfully to their communities. It was wonderful to be with so many people who love books of all kinds.